Thanks for contacting us. We will get back to you as fast as humanly possible. The landscape of your community is the first thing people see when they drive in. With NatureScape, people will look at your property in awe. Your property is your first impression, and the NatureScape team will make it a lasting one. We treat your property as our own, and understand the significance of beautiful landscaping from the ground up. We manage and deliver high-quality services for development companies, general contractors, commercial sites, property managers, and homeowners associations. At NatureScape we have a superior management team with experience in commercial and residential maintenance, as well as new construction and residential design-build projects. We partner with each client to build strong, long lasting relationships that yield mutual success. Continuous and proactive communication with our clients is one of the cornerstones to NatureScapes success.Our fleet of trucks and multiple crews are here to serve you in any part of the valley. Call 480-276-5746 today for a free estimate! To provide superior quality and exceptional value to our clients and their communities through outstanding personalized service and problem solving. The success of our organization is due to the commitment and hard work of our valuable team. 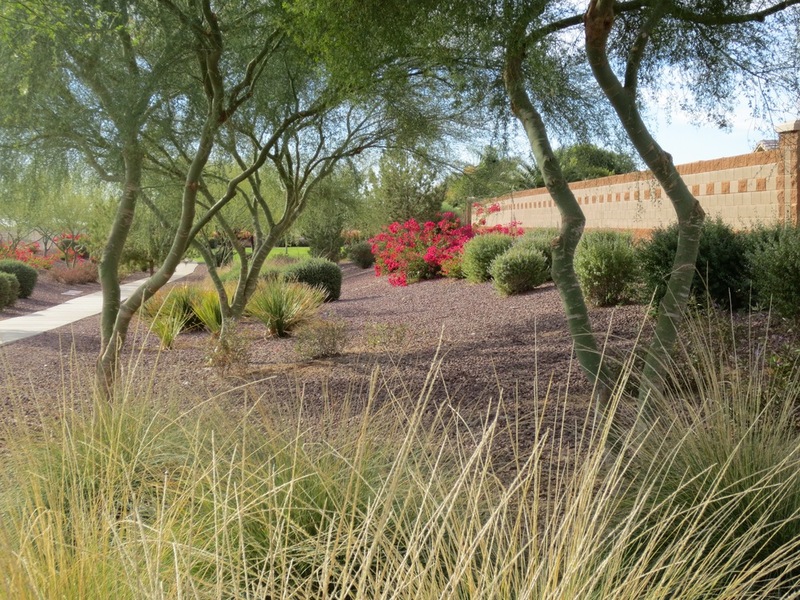 Our team commits to providing you with superior landscape services. 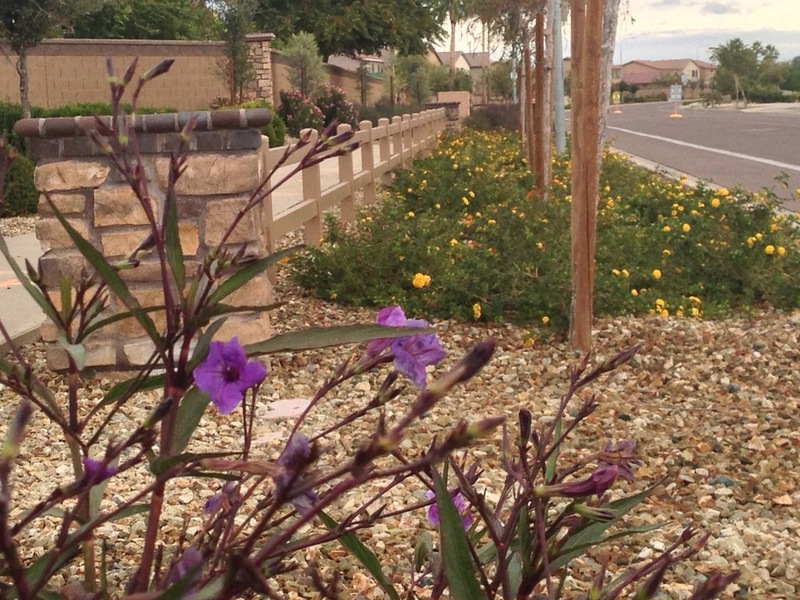 NatureScape is the premiere, full-service commercial landscape company serving the valley of the sun. With more than 80 years combined experience in the landscape industry, NatureScape has the expertise and resources to meet your most unique and challenging needs. 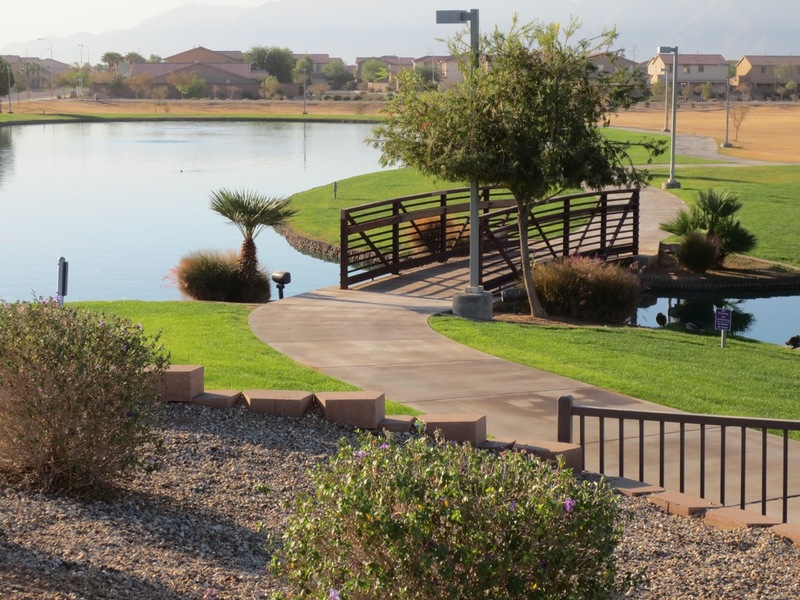 From grounds maintenance and water management, to landscape construction and tree care, NatureScape is committed to providing the highest level of excellence in quality and service. 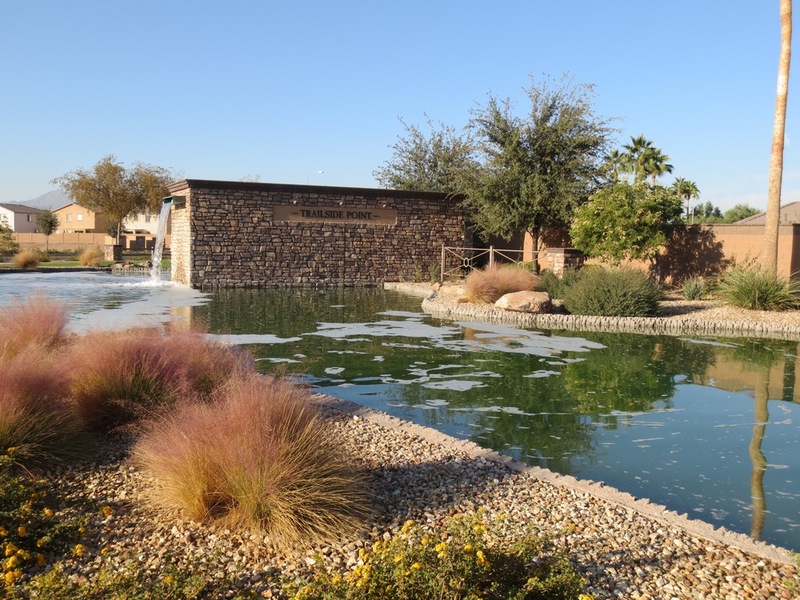 NatureScape manages and performs services for a wide variety of customers including, homeowners associations, property managers, commercial sites, general contractors, and development companies.